In his new appointment, he will lead the Sales & Marketing team and he would be directly reporting to the Director & Owner SeaFiji- Ms. Jan Patridge. 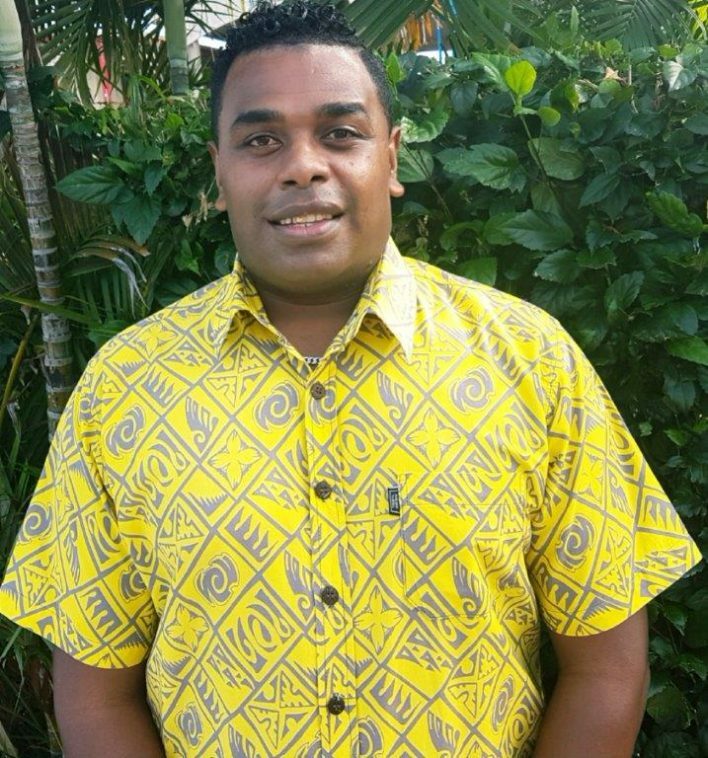 His primary role is to carry out our sales and marketing development plans and a need to established and enhance business partners and also new market for SeaFiji. Mr. Boila previous experience in the Tourism industry from a prominent Inbound Company- ATS Pacific. During his tenure, he has gained a wealth of experience and has a sound knowledge of the Tourism industry-Fiji. This appointment has challenged Mr. Boila to take the company into another dimension and being innovative to approach new market which will boost the growth of the company.